Node-RED started life as an IBM product designed as a middleware platform intended to wire together connected devices, now commonly referred to as “The Internet of Things” (IOT). Node-RED provides a browser-based editor within which “flows” can be created to connect devices from different manufacturers and often speaking different languages – Node-RED provides the middleware upon which these devices can communicate. Now an open source project hosted on Github, it’s free to download and use with no limitations. The editor itself will be familiar to anybody who has ever used any form of process flow designer tools, such as Microsoft Visio. Connecting devices is as easy as dropping the building blocks (known as “nodes”) onto the page (known as a “flow”) and connecting the nodes together. Once your flows are wired together how you want them, you deploy them to your server and they become active. 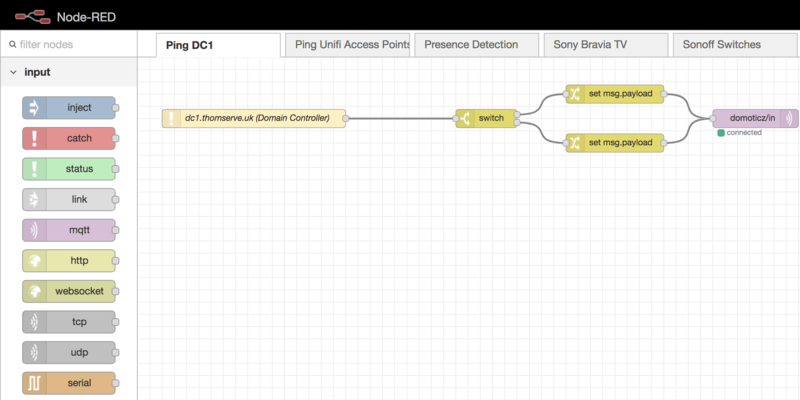 Here’s a very basic flow, one which queries my Sony Bravia Android TV for its power status and posts the response back to my home automation platform (Domoticz) which in turn updates a virtual switch in Domoticz which is then made available to Homebridge, an open source implementation of Apple’s HomeKit platform – with all this hanging together, it’s possible to get and set the power status of the TV using Siri, e.g. “Siri, turn off the TV” gets used a lot in our house! Simple Node-RED flow to query the power status of a Sony Bravia Android TV. The output is also sent to a debug node (the green node at the end) so I can see what’s happening. 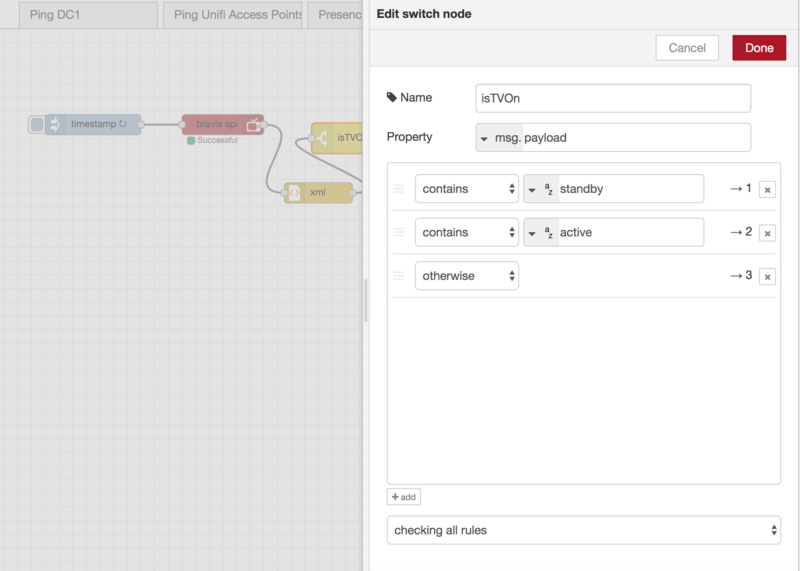 Overview of the Node-RED web-based editor and a selection of input nodes. The flow in this screenshot pings my domain controller and updates Domoticz with its status so I know if it disappears off line. The “switch” node which is used to apply logic to your flows. 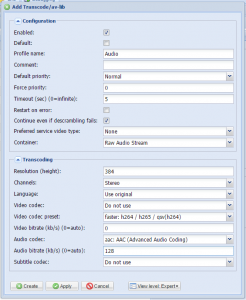 In this example, it gets the output from the Sony Bravia API call and decides which route to send the flow down based upon the output from the API. 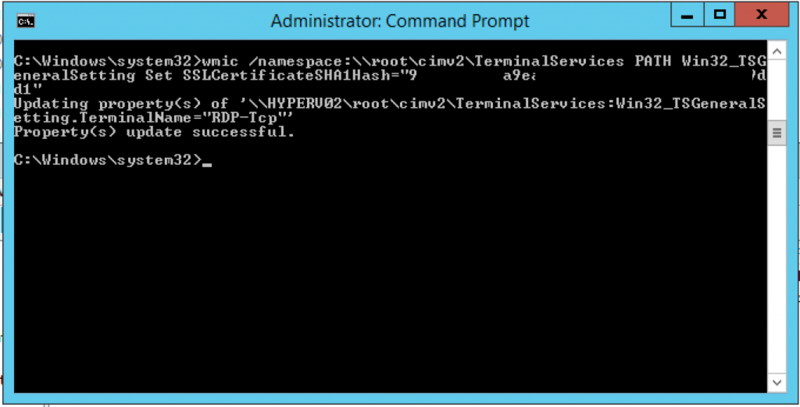 If you use Microsoft Remote Desktop Services, you may well have come across a dreaded “Invalid Parameter” error when trying to replace the root RDP certificate. 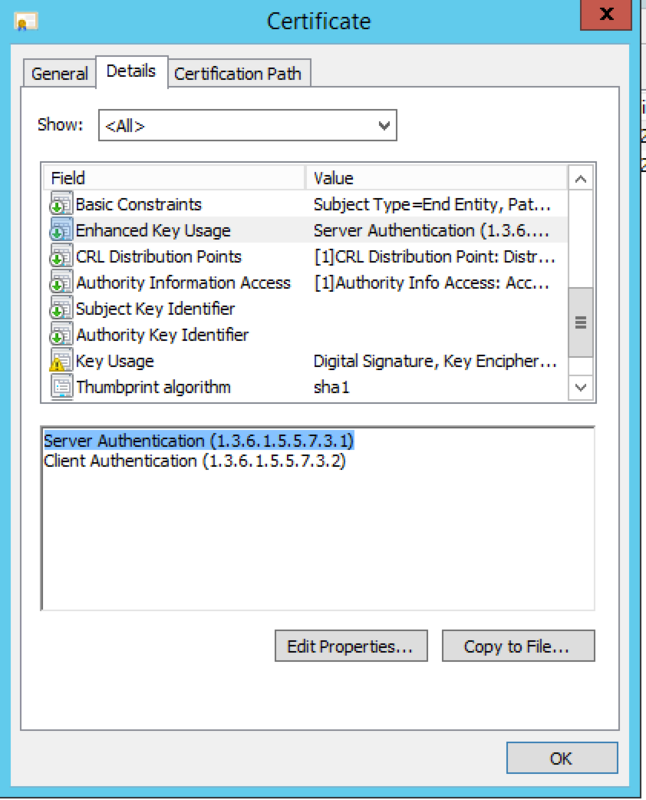 Replacing the root certificate gets rid of the issue of the default self-signed certificate causing security errors when connecting to a remote desktop session – this is an especially important task if you use RemoteApp with a Remote Desktop Gateway server, not doing so will cause a break in the login mechanism where Windows will prompt you to make a decision on the handling of the self-signed certificate – annoying when all you want to do is reach your desktop and/or app. “Thumbprint” is the SSL fingerprint from the SSL certificate you are trying to install as the root RDP certificate. You can get this by viewing the certificate in the Certificates snap-in (if you’ve got that far) or by double-clicking the certificate and checking its values. If you copy/paste from the certificate to something like Notepad, be sure to remove all spaces and any leading characters, there is a hidden character in the Certificates snap-in section for the thumbprint so be sure to strip it out as it’s invisible (leading whitespace). The following error is common and having spent a while trying to fix this issue using online resources, there is a distinct lack of information on the actual cause of this error which I hope this post addresses. The root RDP certificate must be stored in the local store of the computer account. On the Certificate Store page, leave the default certificate store (“Personal”) and finish the wizard. This one caught me out; despite having my certificate in the correct location, it had been imported from a .crt file which did not have private key data stored in it. To remedy this, I imported a .pfx version of my certificate that I’d created previously – the .pfx had both public and private key data and so fulfilled the requirement of making the private key data available. If you have a .crt and .key combo (public and private certificate data) then there are tools online that can convert them into a single file with both public and private data (e.g. the .pfx certificate I used) or if you have OpenSSL installed that can be used too. Not all SSL certificates are created equal – to be up for the task of authenticating servers (as is necessary here) the SSL certificate must have the “Server Authentication (1.3.6.1.5.5.7.3.1)” Enhanced Key Usage type. 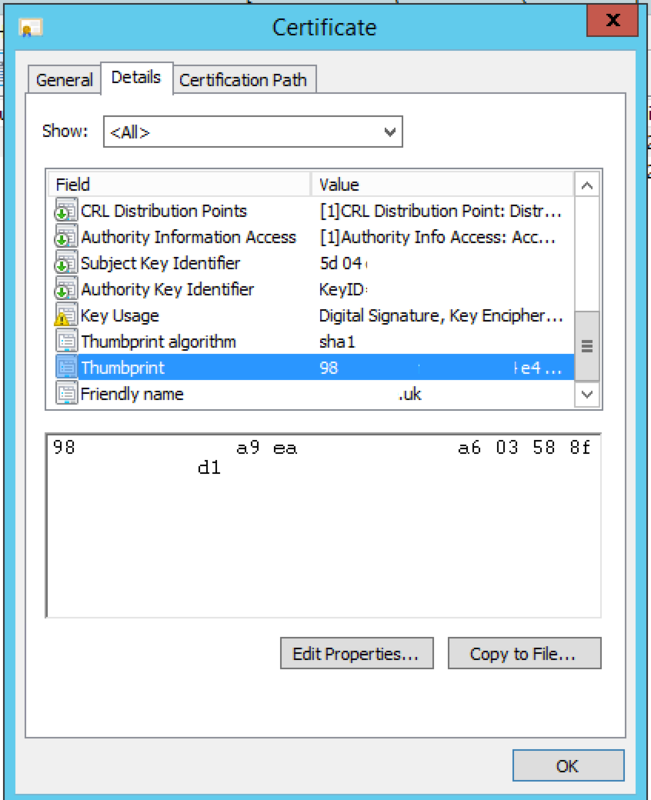 To find out if your certificate has this type, you can either refer to the “Intended Purposes” column in the Certificates snap-in (see the screenshot above – it shows “Server Authentication” as one of the intended purposes) or double-click the certificate, switch to the details tab and find the “Enhanced Key Usage” section. 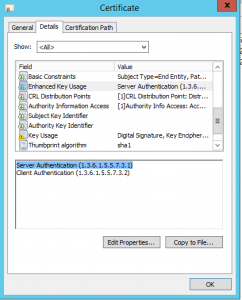 Without “Server Authentication (1.3.6.1.5.5.7.3.1)” – the certificate is not suitable for this purpose. That’s it – if you have these things checked off, you should have no issues using your certificate as the root RDP certificate and pass-through authentication in your RDS environment should work with no issues. 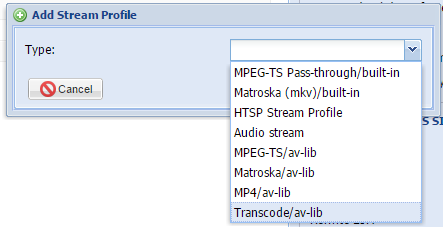 The latest development (read: unstable) version of TVHeadend merged a new feature from fellow developer Hyper which allows TVHeadend to extract (and transcode) the audio stream of any source that is configured in TVHeadend (e.g. a DVB-S or DVB-T stream). This is an exciting feature as it allows you to set up “stations” on devices such as Sonos and play the audio directly from TVHeadend on the Sonos device(s) – this also applies to other audio platforms such as Squeezebox etc. To get started on this how-to, you need to ensure you are running at least version 4.1-2267~g6efcfd2 from the TVHeadend github site (or from the official “unstable” repository). 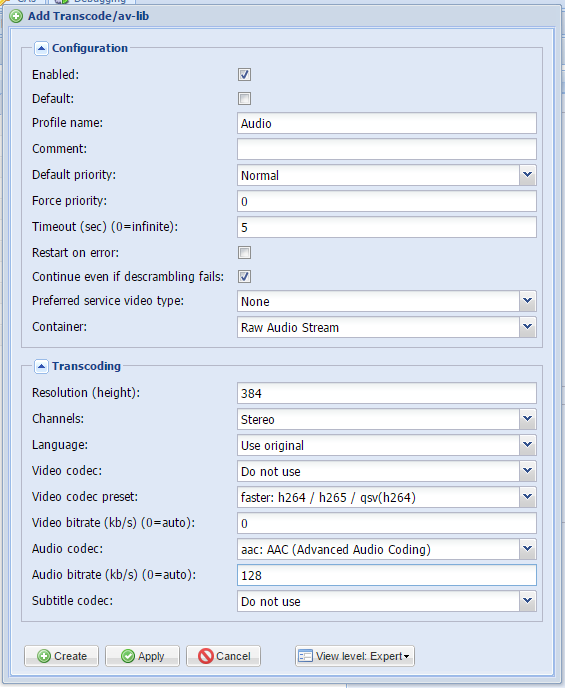 First up, lets create a streaming profile to pass only an audio stream to the receiving device. Click “Create” to finish setting up the profile. 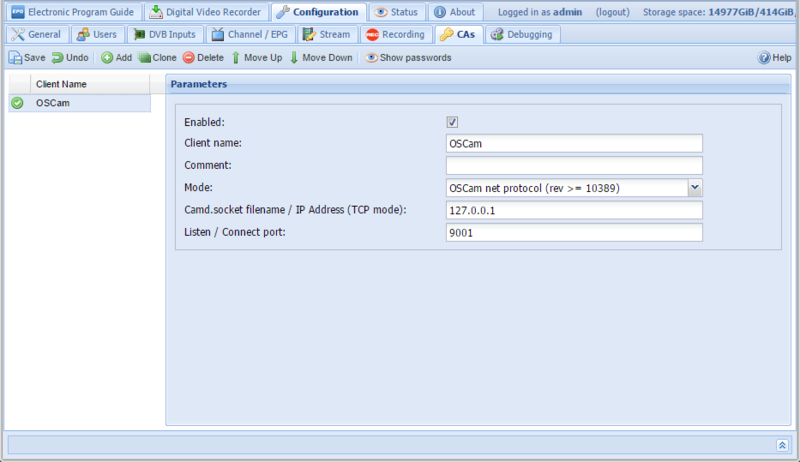 Next, we need to configure a user that will be used to identify the client(s) (i.e. the Sonos receivers) to TVHeadend so that TVHeadend sends the stream in the correct format to the receiver. 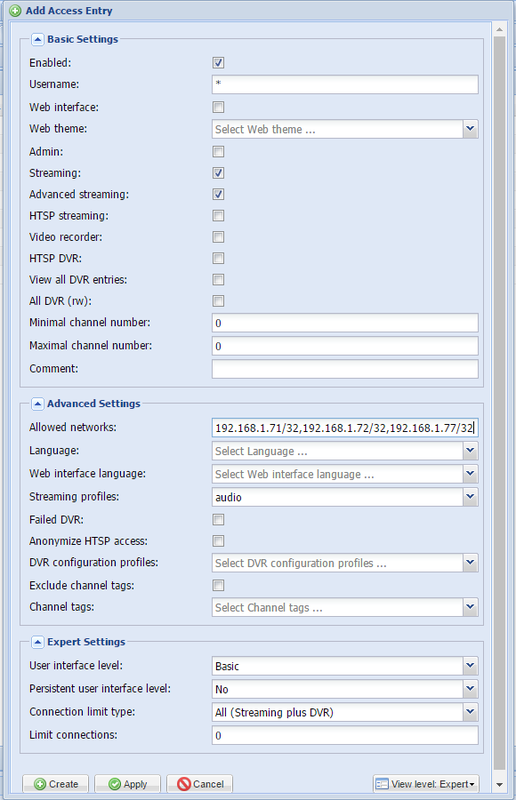 Setting the username to asterisk (*) means any or no user, we then limit who (or what) can access the user profile by setting the appropriate network settings. In my example above, I allow my 3 Sonos devices (192.168.1.71, 192.168.1.72 and 192.168.1.77) to access TVHeadend. The /32 at the end of the address simply means “only this IP address” in CIDR network notation. 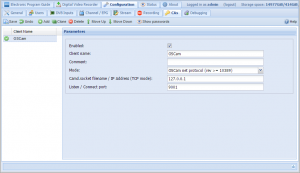 Amend the network settings to suite your environment. The last part is client-specific, so the example below is relevant only to Sonos, but the principle will be the same regardless of which client you are using. You now have your streaming URL. Next, go to your client (in my case Sonos), find the option for adding a stream (or radio station) and paste the URL into the dialog box. So even though no systemd script exists for OSCam on my box, Debian treats the sysinit script as a systemd script, but only as far as starting and stopping the script goes – it does not give the extra benefits of systemd which as above include automatic restart of failed services. 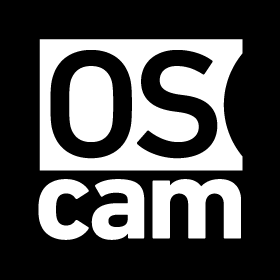 This will start OSCam in daemon mode (the -b flag) and then create a PID file for the deamon (-B) at /var/run/oscam.pid – as mentioned above, you might need to alter the paths but this is the basic systemd service required to control OSCam. I recently upgraded from an iPhone 6S Plus to an iPhone 7 Plus, having gone through other iterations of iPhone upgrades with no issues connecting to my Exchange 2013 server, but this one was different. On restoring from iCloud, my iPhone could not connect to my Exchange 2013 server (hosted on-premise). A fair bit of Googling revealed varying solutions, most of which centered around enabling permission inheritance for my Active Directory users (which I’ve already done previously for an unrelated error). 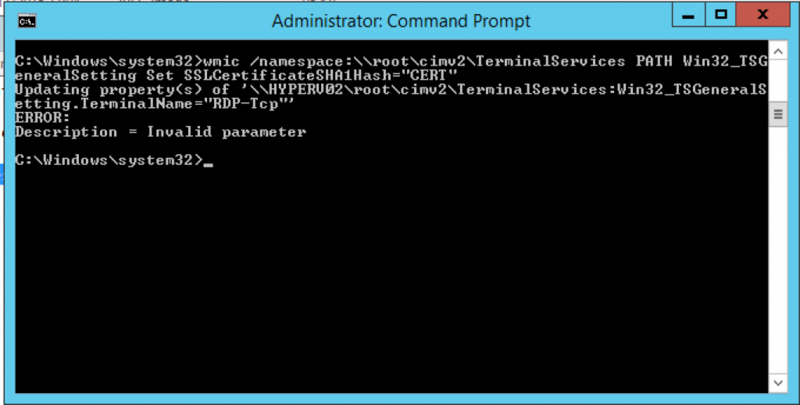 So off to my Windows Server 2012 R2 Domain Controller to take a look at the Active Directory Administrative Center. One quick global search for ‘iphone‘ revealed an Active Directory sync partnerships for the user I was interested in, once I’d confirmed it was the right container for the right user, I deleted the container, re-tried the sync and monitored the Event Viewer on the Exchange 2013 box. No change, the sync was still failing and the error still appeared. I noticed that the stack trace related to the error log specifically mentioned deleting the ‘ExchangeActiveSyncDevices‘ container if it was empty (which it was now I’d deleted the only sync partnership contained within) so another global search for ‘ExchangeActiveSyncDevices‘, ensuring I chose the container for the right user, the container was deleted and my new iPhone sprung in to life. After refreshing the results in Active Directory Administrative Center, I could see the container had been re-created. So it appears it was a permissions issue all along but the fix turned out to be deleting the ‘ExchangeActiveSyncDevices‘ container (and anything beneath it) for the affected user. 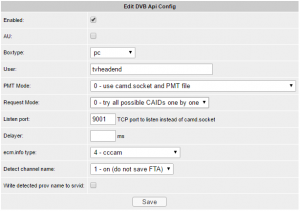 This is a brief guide on how to download, compile and install the closed TBS drivers for Debian derivative linux distributions. These drivers are released by the manufacturer and contain closed source/proprietary code. We have a separate guide catering for the open source TBS drivers here. …for 64bit environments. Only run ONE of these commands. Reboot to make the drivers take effect. …again from the source directory. This guide details how to set up a chroot environment to enable you to build TVHeadend for Raspberry Pi (which uses the arm architecture) on an x86_64 Debian distribution. A chroot is essentially an installation of the linux operating system that exists within the host version but is (or can be) completely isolated from the outside host. This means that it’s possible to build packages for completely different versions of linux than the one running the chroot and indeed even different architectures. 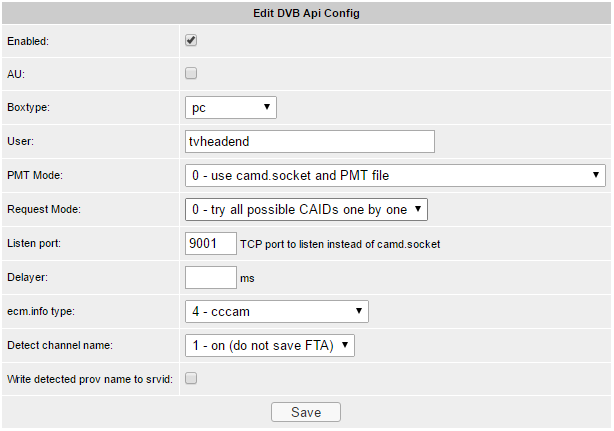 This guide specifically details setting up a chroot which runs the armhf version of Debian (as used by the Raspberry Pi) to enable you to build and optionally package a version of TVHeadend for distribution and use on the Raspberry Pi. The following commands all happen inside of the chroot – ensure that your bash prompt says ‘raspbian-armhf’ before continuing as this confirms you are inside of your chroot environment. If it doesn’t, delete any lines in the file (CTRL+K) then replace them with the above lines and try installing the packages again. As the intention of this guide is to install the package on a different machine, we have skipped the ‘build’ step as it is incorporated into the packaging instructions below. Once you have built TVHeadend, you may want to create a redistributable debian package to enable you to distribute and install the package on a system other than the one you built the package on (this works hand-in-hand with our ‘Cross-compiling TVHeadend for Raspberry Pi’ guide). Packaging TVHeadend has the same core dependencies ans building from source so ensure you install those dependencies before attempting to package TVHeadend.